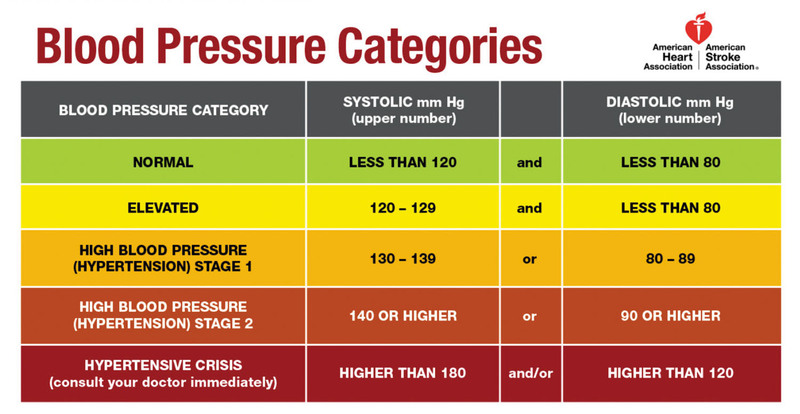 I was checking information regarding blood pressure and thought to add some info here. This is not a medical guidance or any sort of that. Read this info just for your general reading. I am not a Doctor. I was trying to understand it a little and sharing you some info from that. The first number, called systolic blood pressure, measures the pressure in your blood vessels when your heart beats. The second number, called diastolic blood pressure, measures the pressure in your blood vessels when your heart rests between beats. So, I took this as Heart pump blood into your body and take rest. Again it pump and take rest. When it pump, your blood pressure increase hence 120 and when it rest, pressure decrease hence 80. 120/80 is old reading. Decades back it is set to 110/70. Though, 120/80 won't hurt you. Little higher or little lower? Which one is better? Little higher and lower won't affect you/ Blood pressure depends on body, age etc. Lower is better as this won't develop into high blood pressure in old age. Systolic blood pressure should be above 90 and below 120. Diastolic blood pressure should be above 60 and below 80. Systolic means upper reading and diastolic means lower one as in 110/70. Which is more important systolic or diastolic blood pressure? Both are important, but for those forty and older, systolic is more important than diastolic. Usually the systolic pressure is what increases our risk of having a heart attack, stroke or artery disease in the leg. ... In general, the systolic is more important than the diastolic.